With over a decade of experience, board-certified Beverly Hills plastic surgeon, Dr. William Bruno, has performed thousands of cosmetic and reconstructive procedures. This extensive experience, combined with his advanced surgical training and unmatched level of skill continually brings back patients for more procedures. Not only are his results impeccable, but he will also take as much time as needed in your consultation to answer any and all questions you have. Learn more about some of Dr. Bruno’s most popular procedures below. 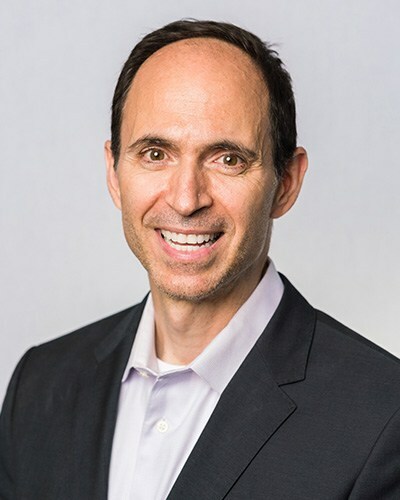 Dr. Bruno prides himself on his ability to create beautiful, natural-looking results for all of his Beverly Hills and West Hollywood patients. He performs surgery in a very precise and meticulous manner, paying attention to every single detail. This attention to detail allows him to create amazing results that are individually tailored to your cosmetic goals. Click the button below to see some of Dr. Bruno’s work. There’s so much more to being a great surgeon than just board certification. Not only is Dr. Bruno board-certified, but he also focuses on patient education and making sure you understand everything about the procedure of your choosing. Click the button to see what else makes Dr. William Bruno unique. We want to be transparent when it comes to pricing in our practice, so we are happy to let you download the costs of our most popular procedures. Click the button below for pricing information. 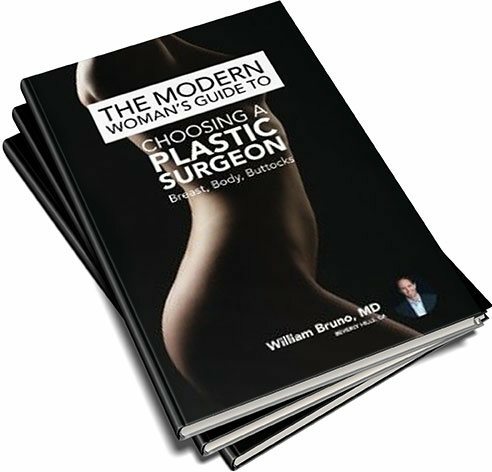 The Modern Woman’s Guide To Choosing A Plastic Surgeon by Dr. William Bruno. Get your free copy during your consultation. Also available on Amazon.